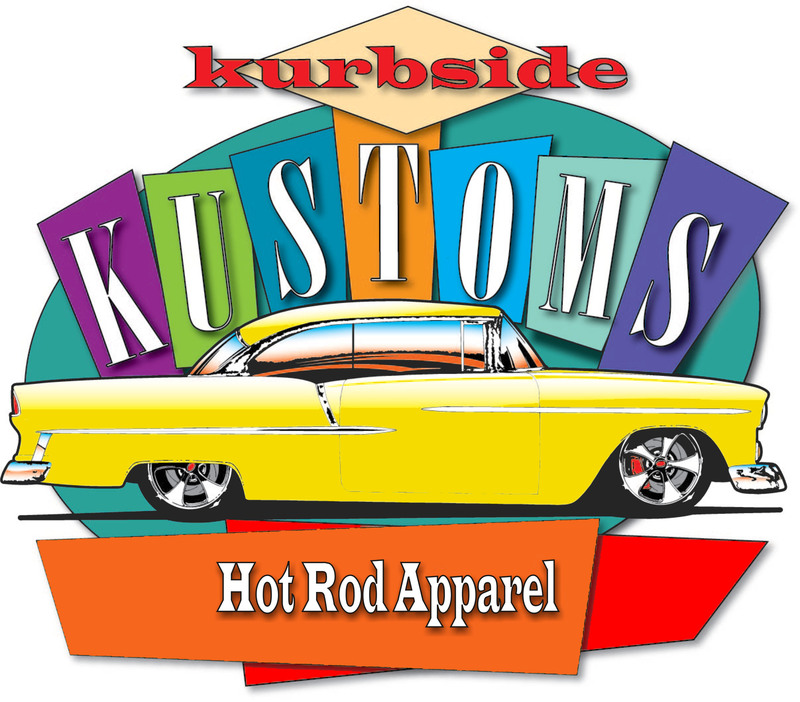 April 3 – Glendale: Hot Rod Night is Wednesday, April 3rd from 5pm to 9pm at 6751 N. Sunset Blvd. April 6 – Gilbert: Concert Of Cars is Saturday, April 6th from 8am at Black Hawk Regiment, 2076 S Higley Road. 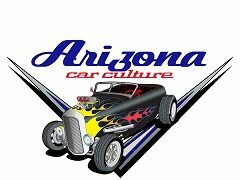 April 6 – Maricopa: The 1st Annual Custom Car Show is Saturday, April 6th from 9am to 2pm at Copper Sky Recreation Complex, 44345 W. Martin Luther King Jr. Boulevard. 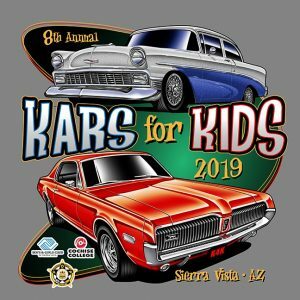 April 6 – Mesa: Rev’d Up For Autism Car & Bike Show is Saturday, April 6th from 10am to 2pm at Desert Wind Harley Davidson, 922 S. Country Club Drive. All proceeds to go to Pawsitive Friendships to provide animal therapy to children with Autism. April 6 – Paradise Valley: The Camelback Vintage Motor Show is Saturday, April 6th from 8am to 11am at the Camelback Bible Church, 3900 E. Stanford Drive. April 6 – Scottsdale: The Rock & Roll Car Show is Saturday, April 6th from 4:30pm to 10pm at Scottsdale Pavilions, 9140 E Indian Bend Road. 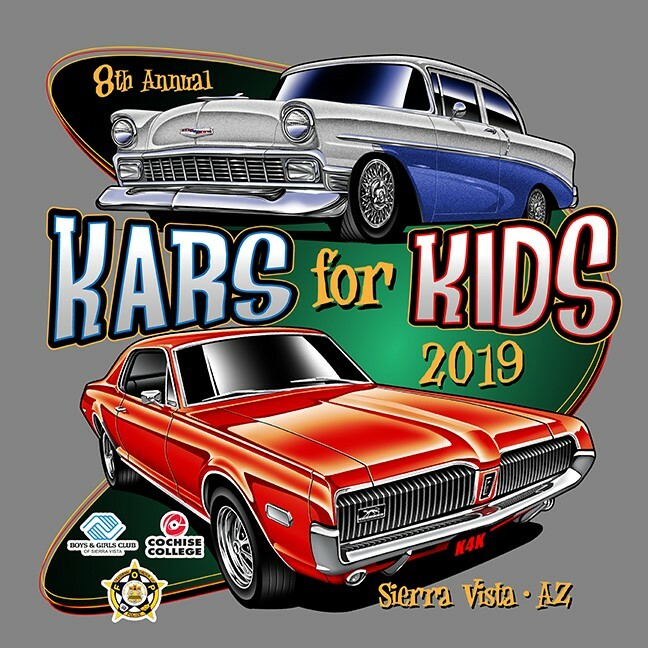 April 6 – Sierra Vista: The 8th Annual Kars For Kids is Saturday, April 6th at Cochise Colleges Auto-tech Center, 645. S. Highway 92. April 13 – Chandler: The Lucas Oil Off Road Nationals are Saturday, April 13th at Wild Horse Pass Motorsports Park, 20000 S. Maricopa Road. 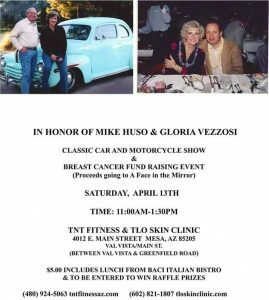 April 13 – Mesa: A Classic Car and Motorcycle Show in Honor of Mike Huso & Gloria Vezzosi is Saturday, April 13th from 11am to 1:30pm at TNT Fitness, 4012 E. Main Street. April 13 – Oracle: The Annual Oracle Spring Run Benefit Car Show is Saturday, April 13th from 9am to 3pm at Oracle Historical Society, 825 Mt. Lemmon Highway. April 13-14 – Peoria: The Silver Auction is Saturday, April 13th and Sunday, April 14th at the Peoria Sports Complex, 16101 N. 83rd Avenue. 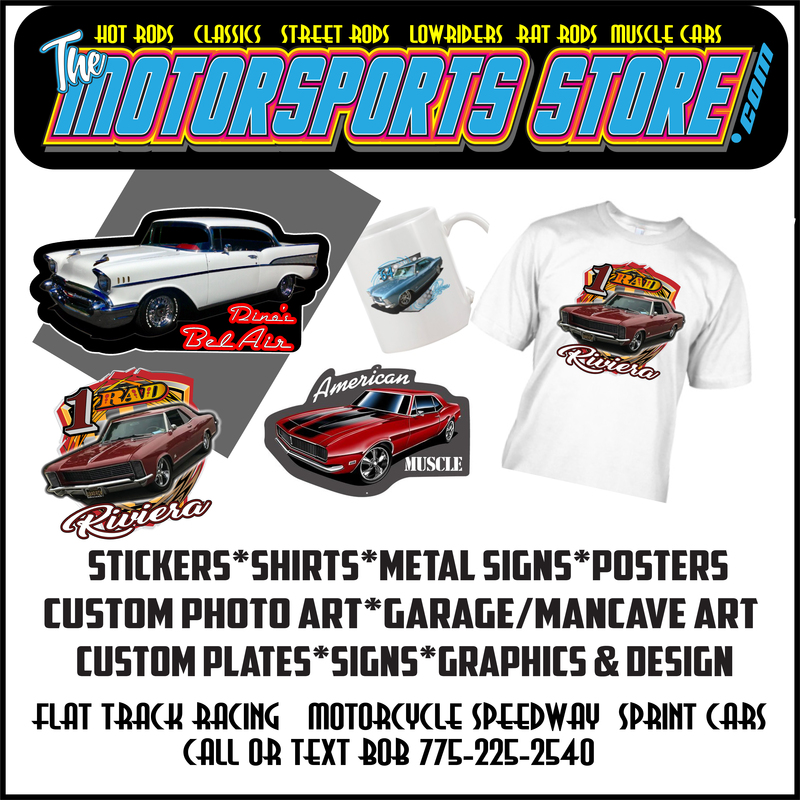 April 13 – Phoenix: The SO-CAL Speed Shop Arizona’s Second Saturday is Saturday, April 13th from 6am to 9am at So-Cal Speed Shop, 3427 E McDowell Road. 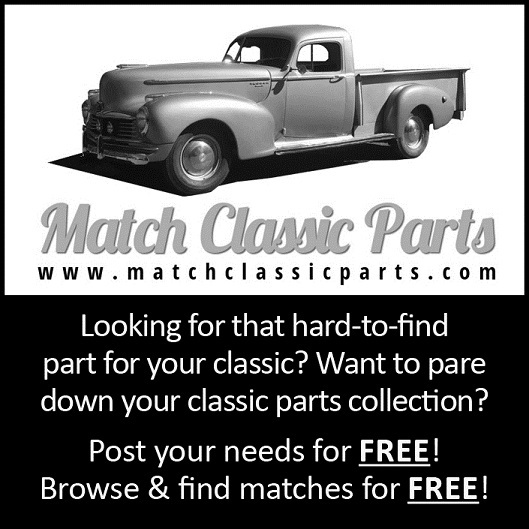 April 13 – Phoenix: The Dub Show Phoenix 2019 is Saturday, April 13th from 4pm to 9pm at the Phoenix Convention Center, 100 N. 3rd Street. 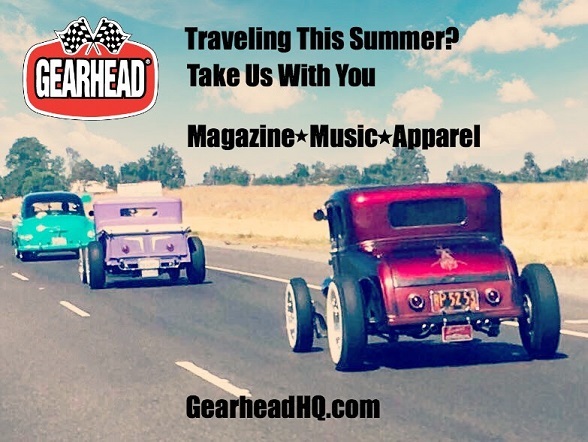 April 13 – Scottsdale: Rock & Roll Car Show is Saturday, April 13th from 4:30pm to 10pm at Scottsdale Pavilions, 9140 E Indian Bend Road. 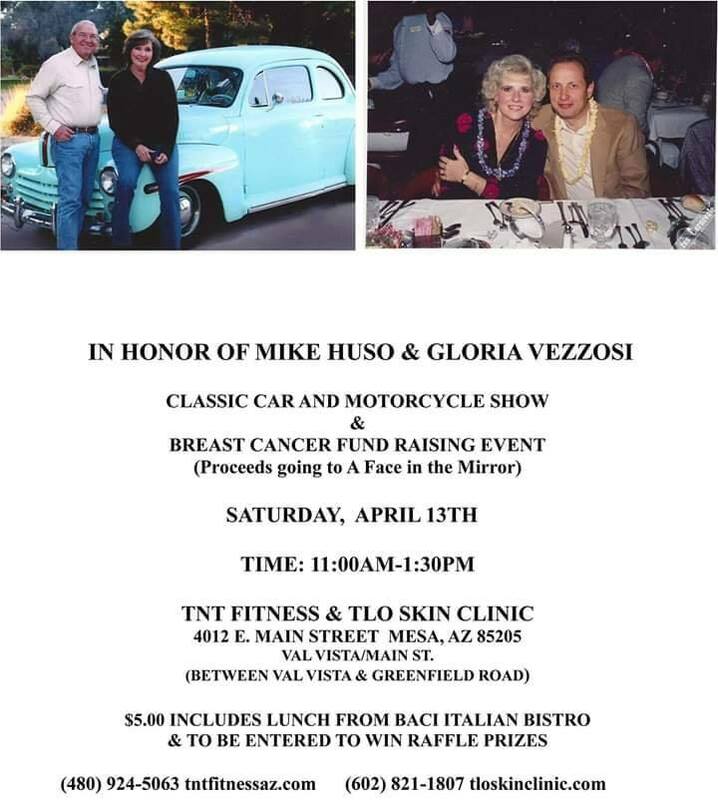 April 13 – Tucson: The Tanque Verde Apartments 6th Annual Free Car Show is Saturday, April 13th from 9am to 12pm at 7671 E. Tanque Verde Road. April 13 – Tucson: The Open Wheel Shootout Races are Saturday, April 13th at 5pm at Tucson Speedway, 11955 S. Harrison Road. April 14 – Queen Creek: The Cruising With The Dogs Car, Truck, and Bike Show/Craft Fair is Sunday, April 14th from 10am to 2pm at Queen Creek High School, 22149 E. Ocotillo Road. April 18 – Tempe: Tempe Third Thursday Cruise In is Thursday, April 18th from 6pm to 10pm at Vine Tavern and Eatery, 801 E. Apache Blvd. April 19 – Oro Valley: The Freddy’s Steakburger Cruise In is Friday, April 19th from 6pm to 9pm at Freddy’s Steakburger, 11143 North Oracle Road. April 19 – Sun City: The Vintage Vehicles of Sun City Car Show is Friday, April 19th from 9am to 12pm at Bell Center, 16820 N. 99th Avenue. April 20 – Chandler: Kars and Koffee is Saturday, April 20th from 7am to 9am at The Kind Bean, 1020 E. Pecos Road. 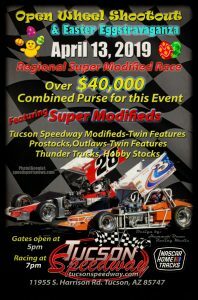 April 20 – Peoria: The Easter Eggstravaganza Racing is Saturday, April 20th at 5pm at Canyon Speedway Park, 9777 W. Carefree Highway. April 20 – Phoenix: The Ollin Yolitztli Fundraiser Car Show is Saturday, April 20th from 10am to 4pm at the Metro Center Mall, 9445 North Metro Parkway East. 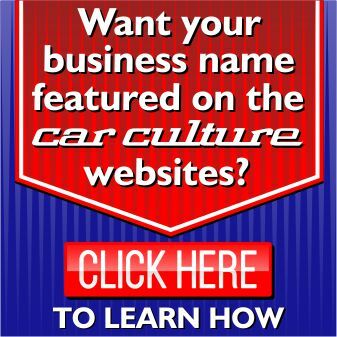 April 20-21 – Phoenix: The Knight Riders Auto Galleria is Saturday, April 20th and Sunday, April 21st at the Phx Night Market in the Warehouse District on Jackson Street between Central and 4th Street. 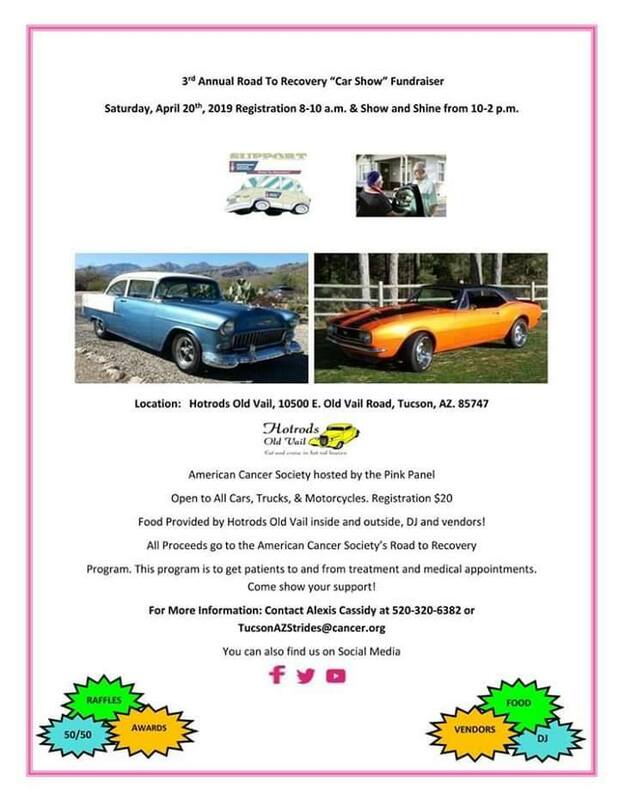 April 20 – Prescott: The 8th Annual Cruise-In For Veterans is Saturday, April 20th from 9am to 3pm at Yavapai College, 1100 E. Sheldon Street. 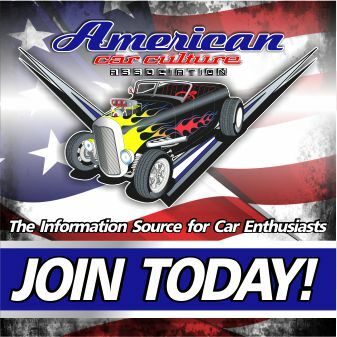 April 20 – Scottsdale: The Rock & Roll Car Show is Saturday, April 20th from 4:30pm to 10pm at Scottsdale Pavilions, 9140 E Indian Bend Road. April 20 – Tucson: The 3rd Annual Road to Recovery Car Show is Saturday, April 20th from 10am to 2pm at Hotrods Old Vail, 10500 E. Old Vail Road. April 21 – Fountain Hills: The Cruz’n at Phils Gathering is Sunday, April 21st from 10am to 2pm at Phil’s Filling Station, 16852 E. Parkview Avenue. April 27 – Bishop: Chrome In The Dome Car Show is Saturday, April 27th from 8am to 3pm at Round Valley Dome, 663 Home Street. 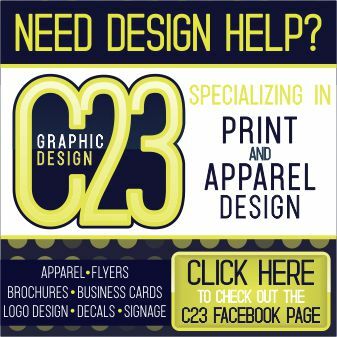 April 27 – Goodyear: The Springfest Car Show and Vendor Fair is Saturday, April 27th from 8am to 1pm at Palm Valley Church, 431 N. Litchfield Road. April 27 – Phoenix: 2nd Annual Arcadia Auto Rama is Saturday, April 27th from 7am to 11am at LDS Church, 4225 North 56th Street. 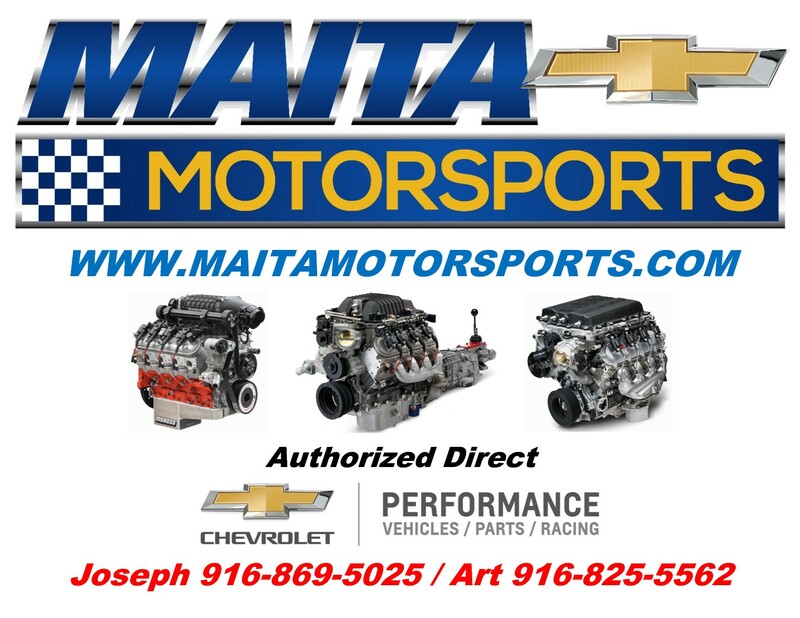 April 27 – Sahuarita: The 34th Annual Chevy Showdown is Saturday, April 27th from 9am to 3pm, 1100 W. Pima Mine Road. April 27 – Scottsdale: Rock & Roll Car Show is Saturday, April 27th from 4:30pm to 10pm at Scottsdale Pavilions, 9140 E Indian Bend Road. 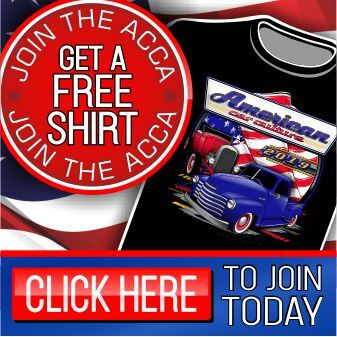 April 27 – Tucson: 45th Annual Rodders Day is Saturday, April 27th from 9am to 3pm at Pima Community College, 1255 N. Stone Avenue.